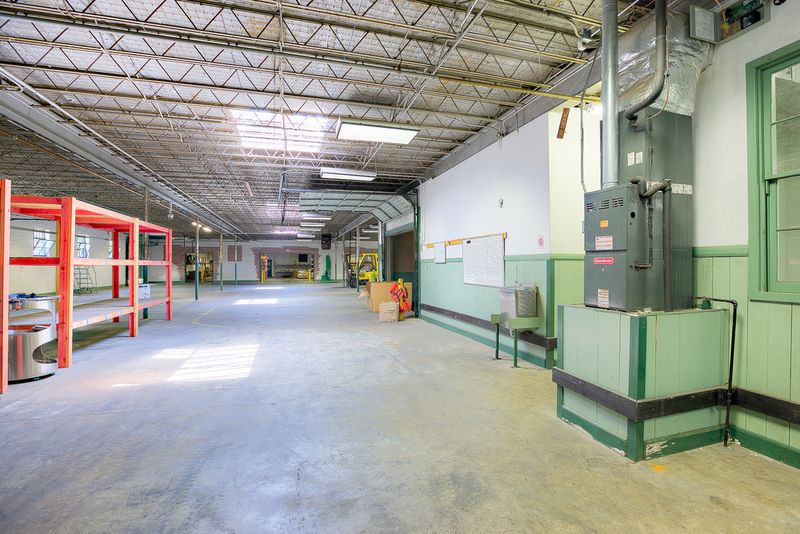 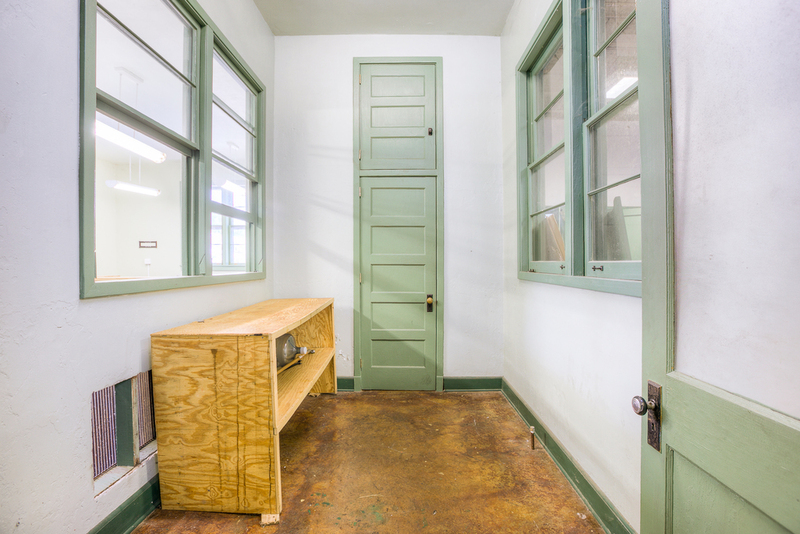 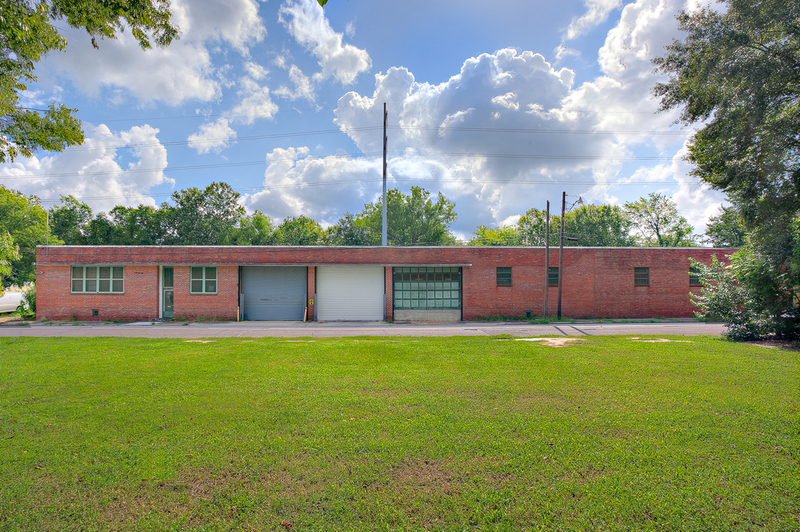 This former Nabisco warehouse designed by A Hays Town is available for lease. 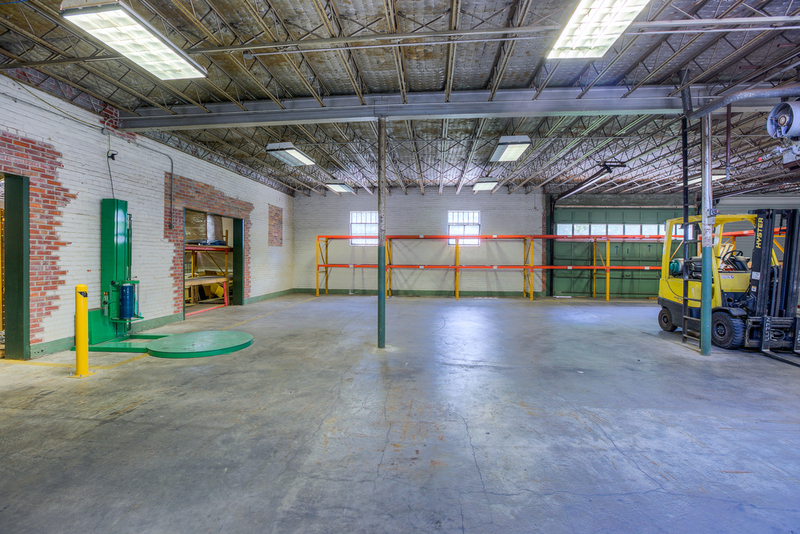 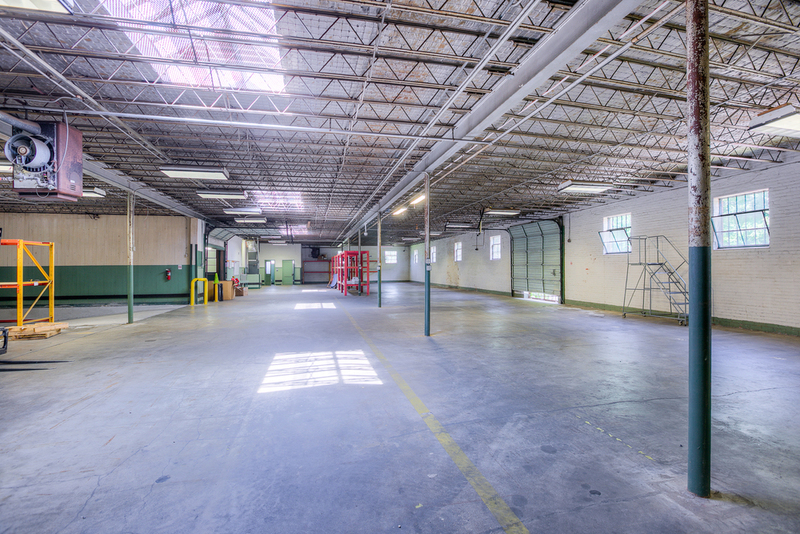 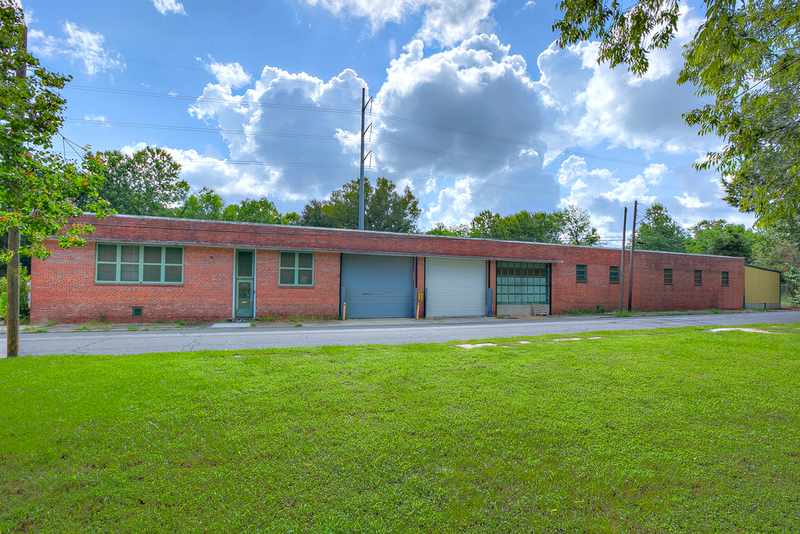 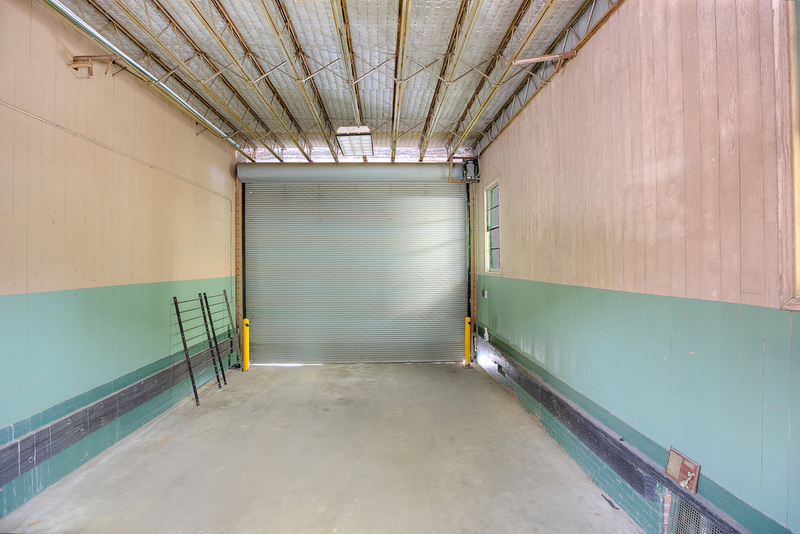 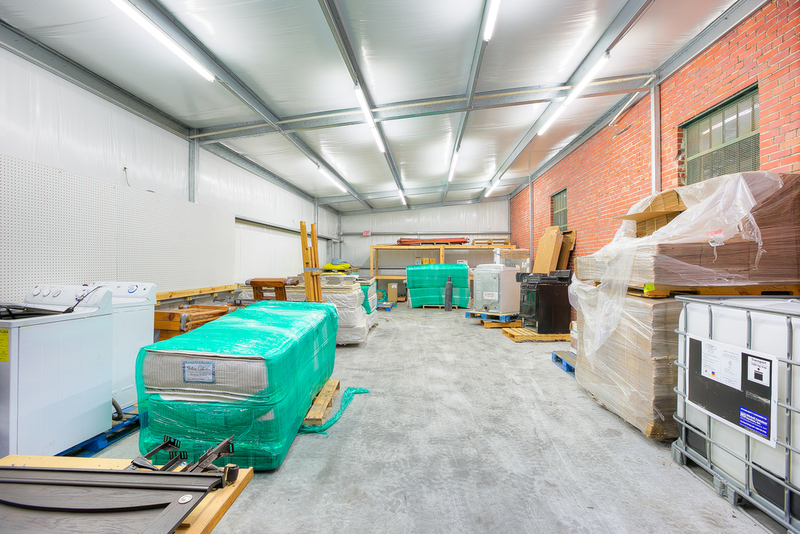 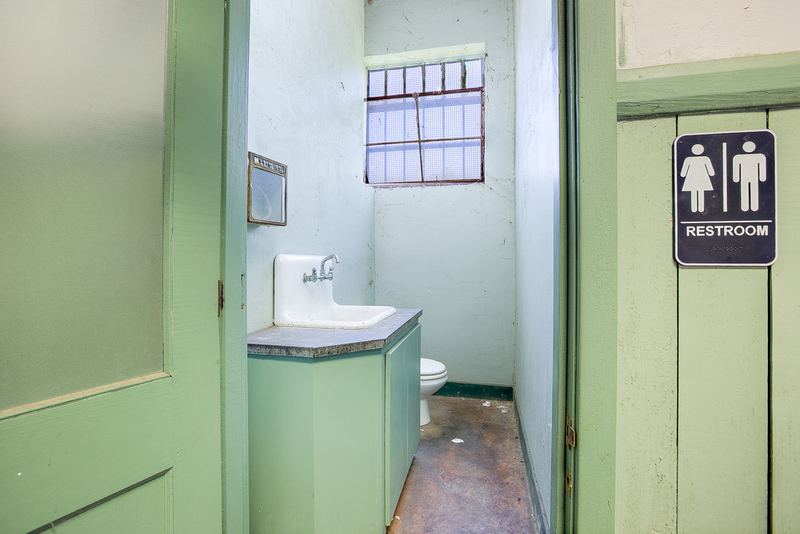 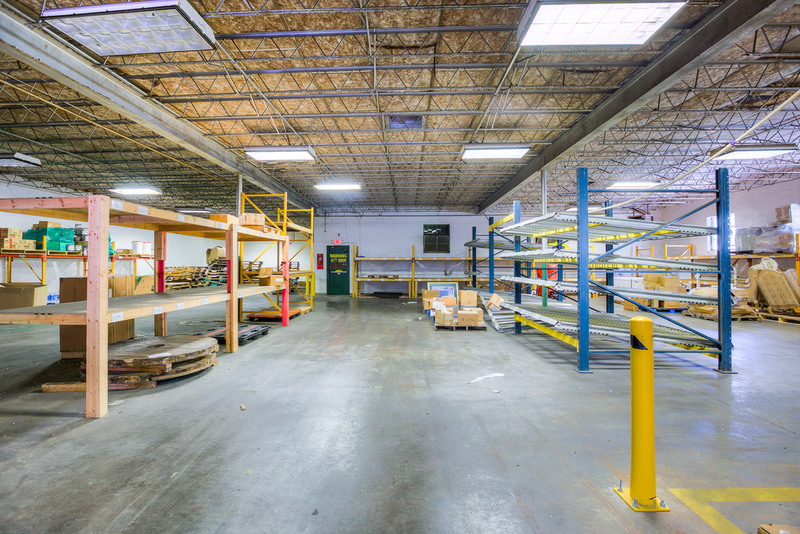 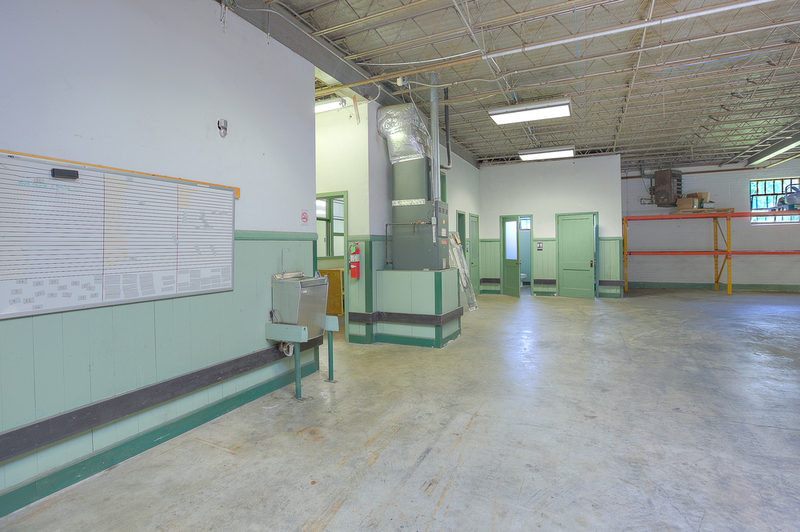 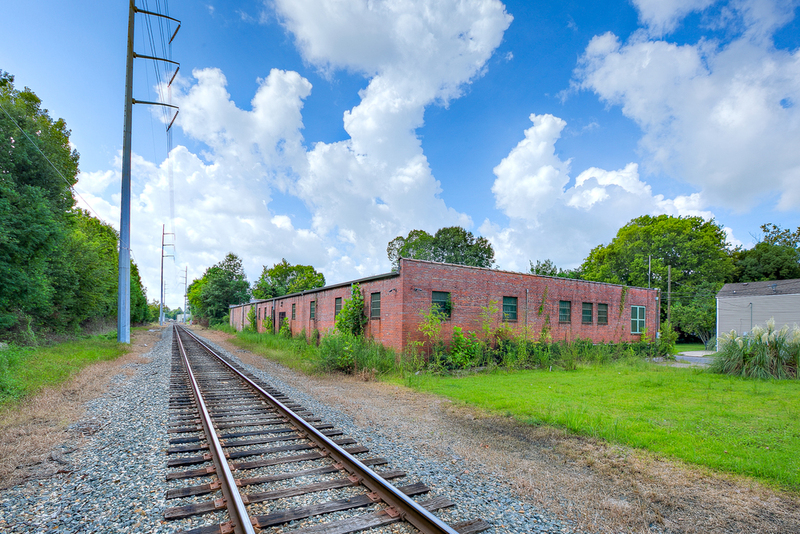 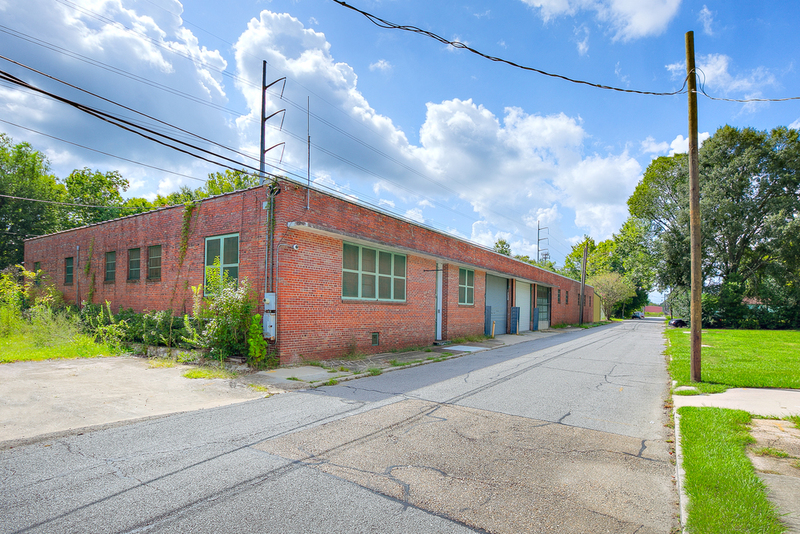 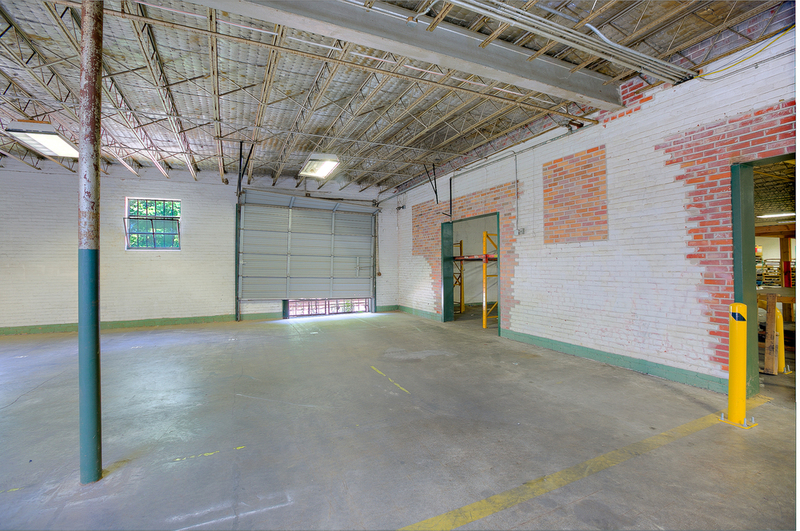 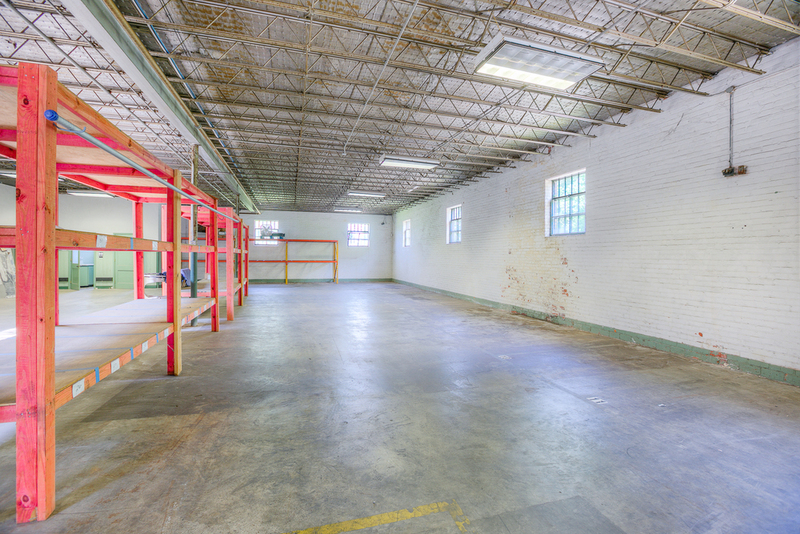 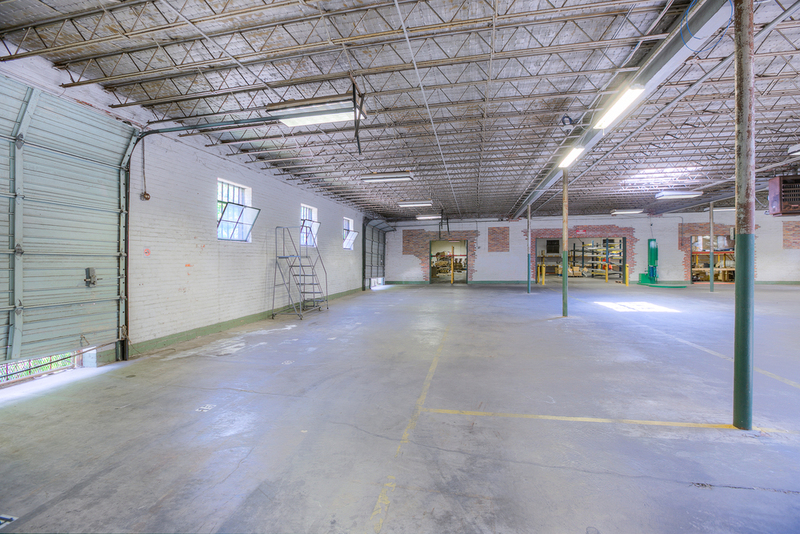 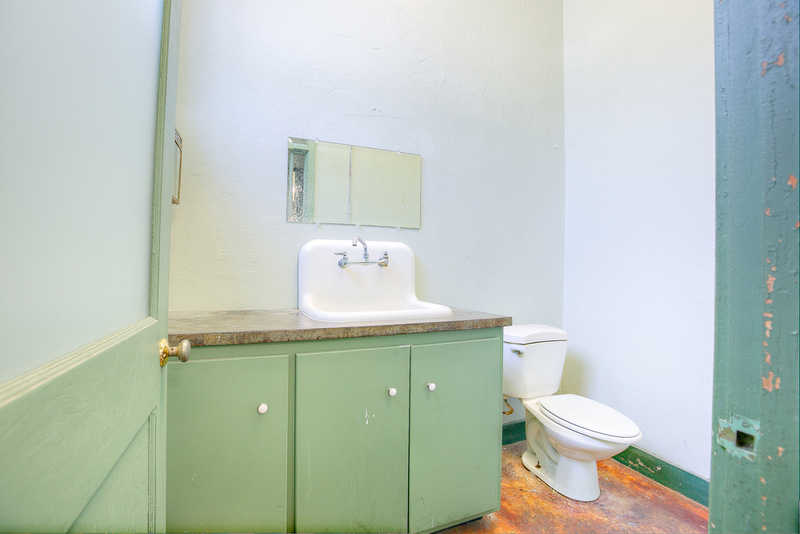 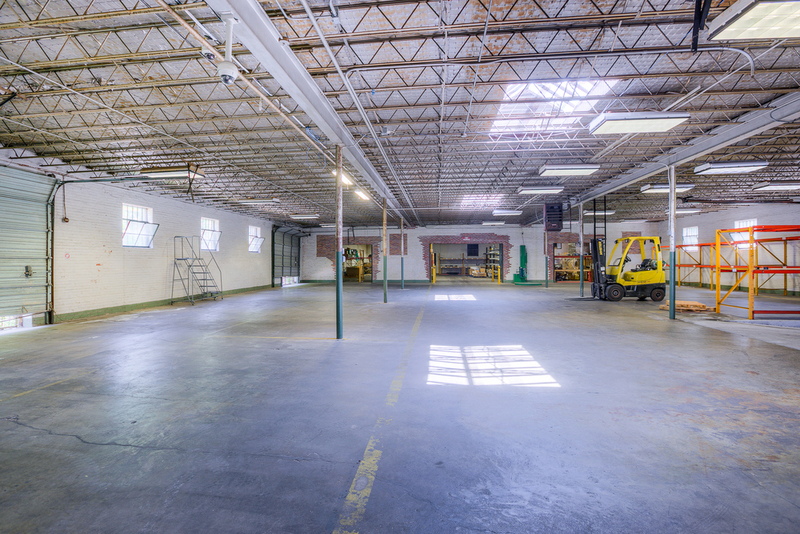 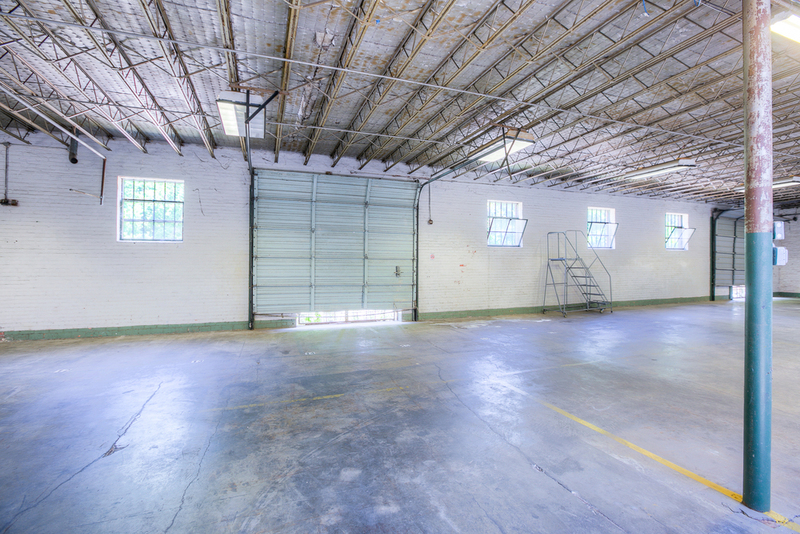 Located just off of Government St, blocks from the Electric Depot development, this warehouse is 15,000 SF with 1,500 SF of office and 3 restrooms, with easy access to Downtown, I-10, Mid-City, Old South BR, and the Garden District. 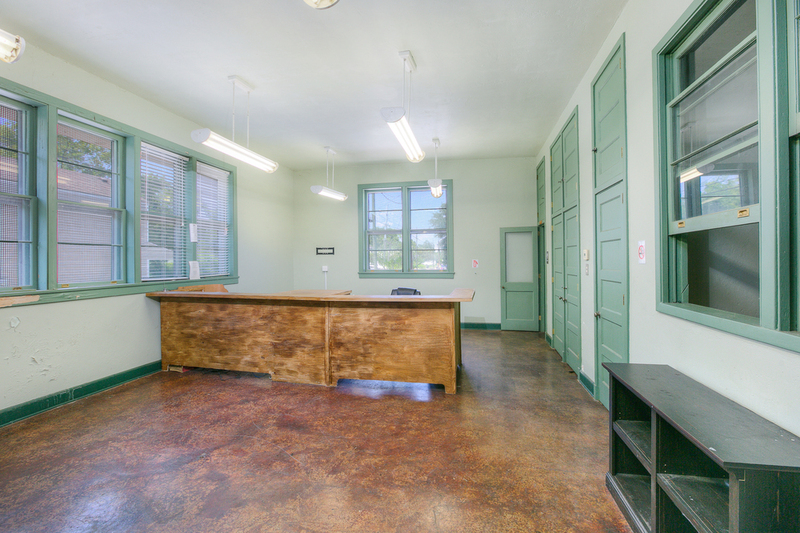 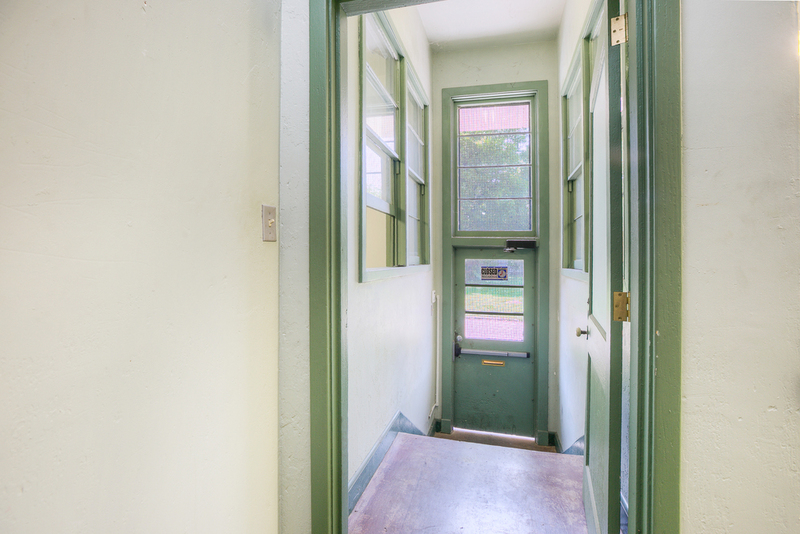 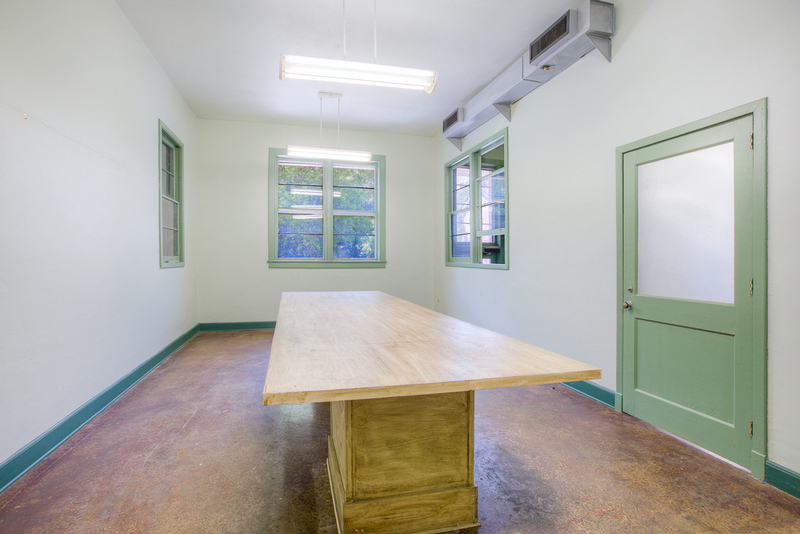 Fully renovated and IMPECCABLY PRESERVED historic building is solid and secure, with 2 loading docks, covered loading, 3 phase electrical and camera/security system. 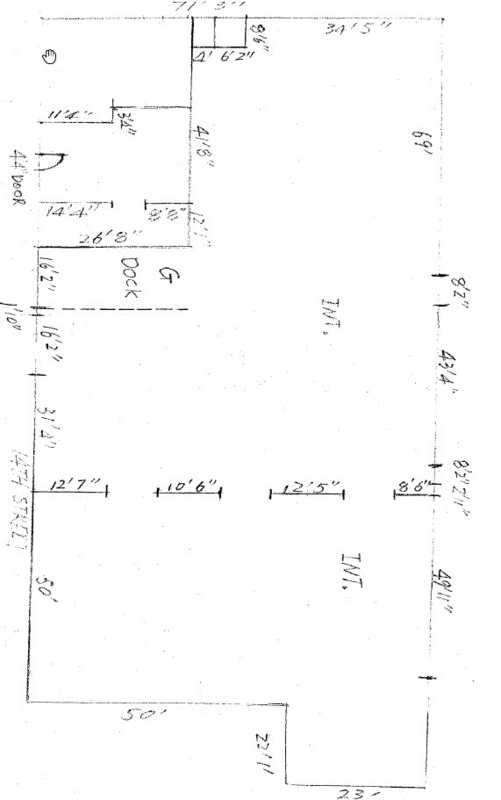 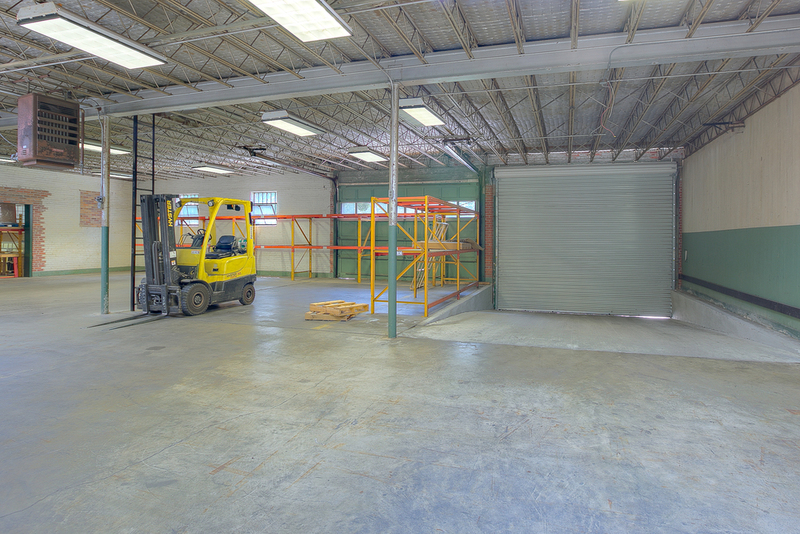 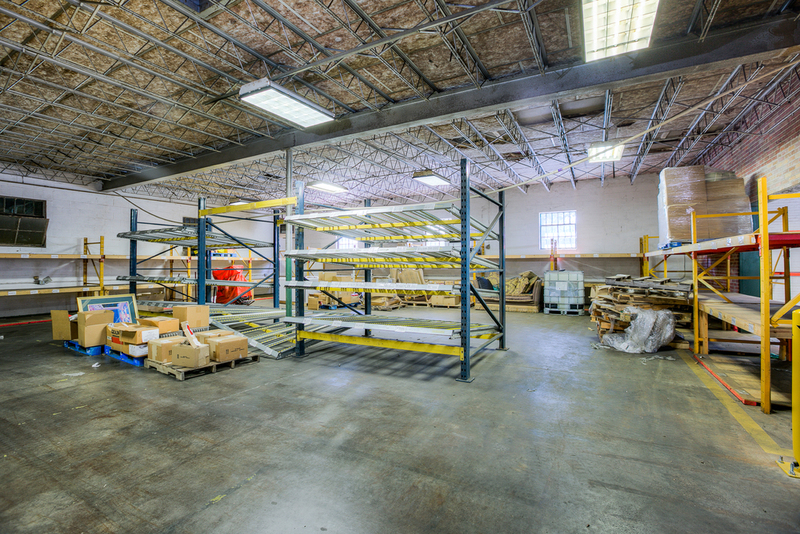 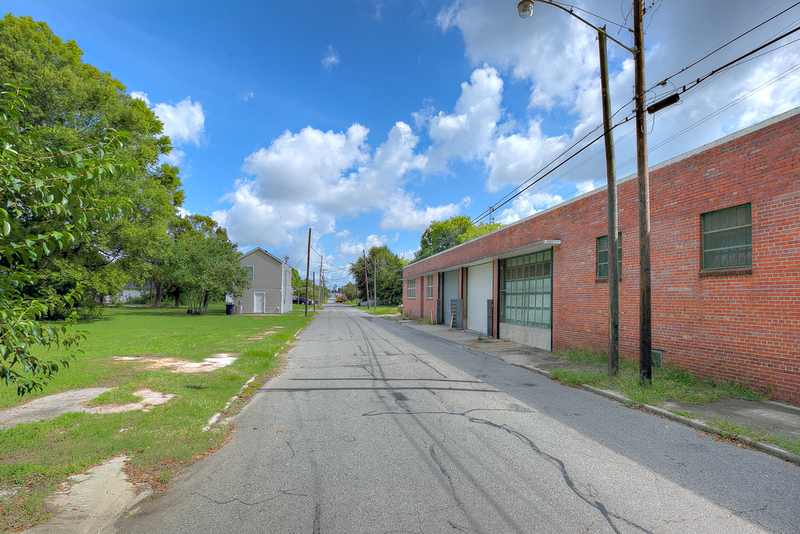 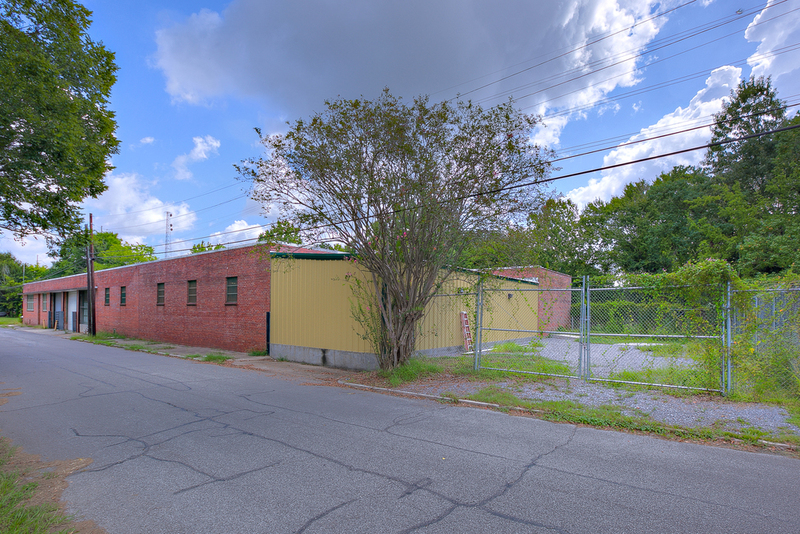 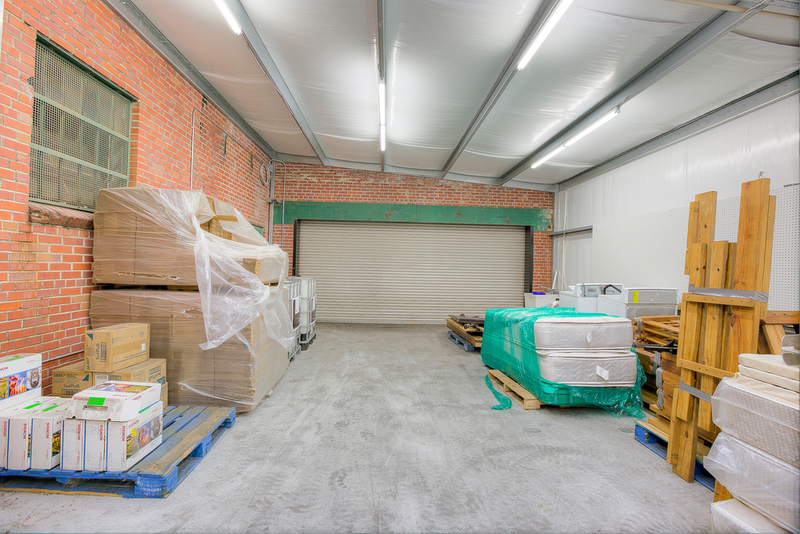 Property is located in Mid-City on S. 14th St. in close proximity to downtown with easy access to Government St.
Property features two (2) loading docks and a fenced and stabilized yard.